Exterior color design continues to be a highly innovative, technology and emotionally driven aspect for automotive. It draws upon multiple sources for creating exactly the right position for a car model, working synergistically with the vehicle shape to meet the intent of the manufacturer. As such, time to market and speed of communication are important factors for success, and the complexities behind color design bring unique challenges to creating and engineering the desired look. This presentation will focus on techniques to accelerate the design process. Specifically, the use of tools to capture the look of a colored object digitally can bring advantages. The ability to virtually color and observe a three dimensional object bridges the time gap that enables the designer to have a realistic impression of the color for a particular car body style and make the color selection more efficient. After graduating from Wayne State University in 1984, Paul Czornij joined BASF Corporation, working in the Automotive OEM Coatings division. Throughout most of his career, he has been working with color, both in the technology and design areas. He led the technical lab for over twenty years, being responsible for pigment approval, dispersions, pigment dispersant resin qualification, and color science. In that time, Paul managed the global colorant portfolio for the BASF automotive OEM coatings group. Presently, he is the head of design for automotive exterior colors in North and South America. 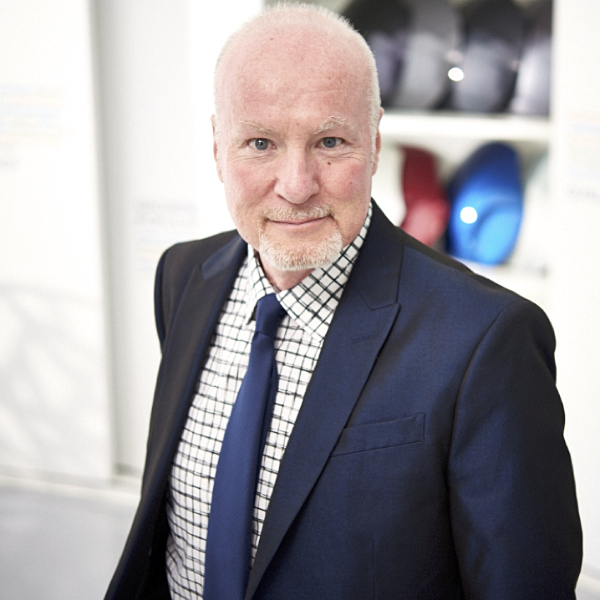 His focus is trend research and to create innovative colors for both aftermarket and the OEM areas. He is actively involved with several international and local color-focused organizations and is a former president of the Detroit Colour Council.